In total, 72% of current and former Emergen-C customers say they are open-minded about homeopathy and alternative medicine, compared to 62% of all US adults. 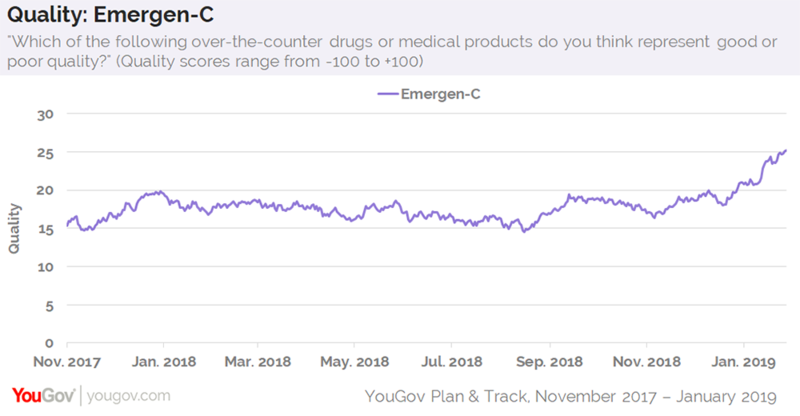 Furthermore, 55% of Emergen-C customers agree that taking supplements without a doctor's recommendation is totally fine, while the same is true for 48% of the general public. 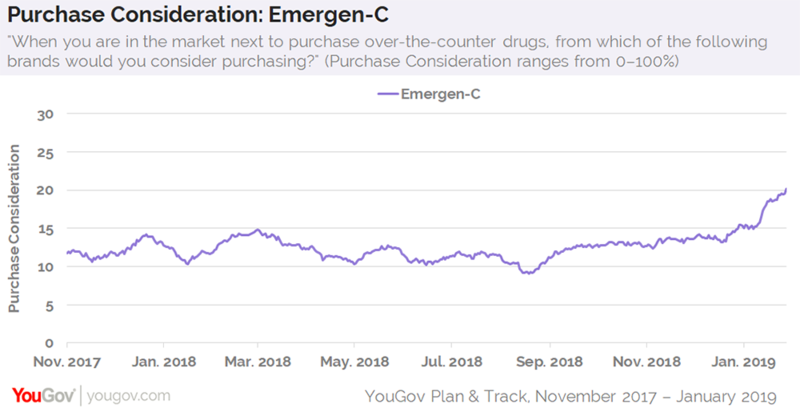 Emergen-C users are most likely to live in a suburb.